VICTORIA, BC – Spinnakers Gastro Brewpub has announced the release of a special edition of one of their flagship beers, created in collaboration with a local tea merchant. Northern English mild brown ale travels the Silk Road to the Indian sub-continent to the land of Chai where ginger root, cinnamon bark, anise seed, cardamon and allpsice lend a spicy warming infusion to this classic Nut Brown Ale. 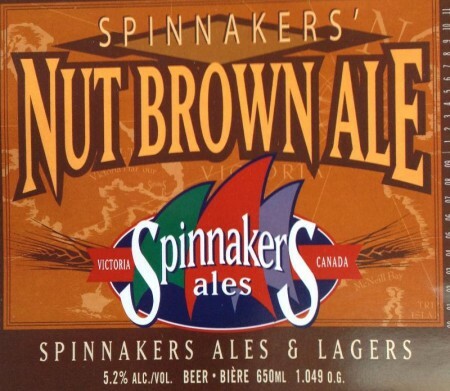 Nut Brown Chai Ale is available now in 650 ml bottles at the Spinnakers retail store and in select private liquor stores in BC.